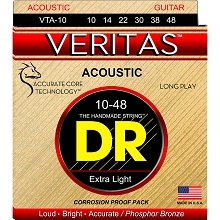 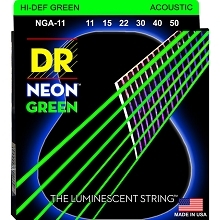 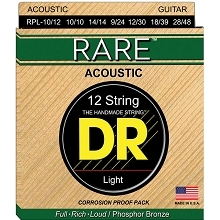 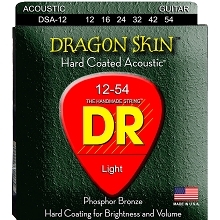 DR Hi-Beam 80/20 Bronze Acoustic Guitar String Sets are designed for extra brightness to cut through. 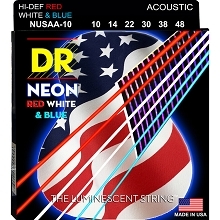 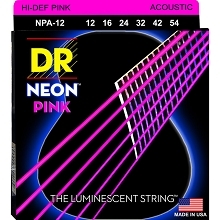 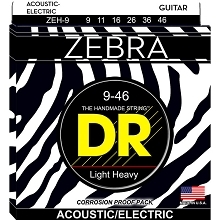 Use DR Hi-Beam 80/20 Bronze acoustic guitar strings to brighten up dull sounding guitars. 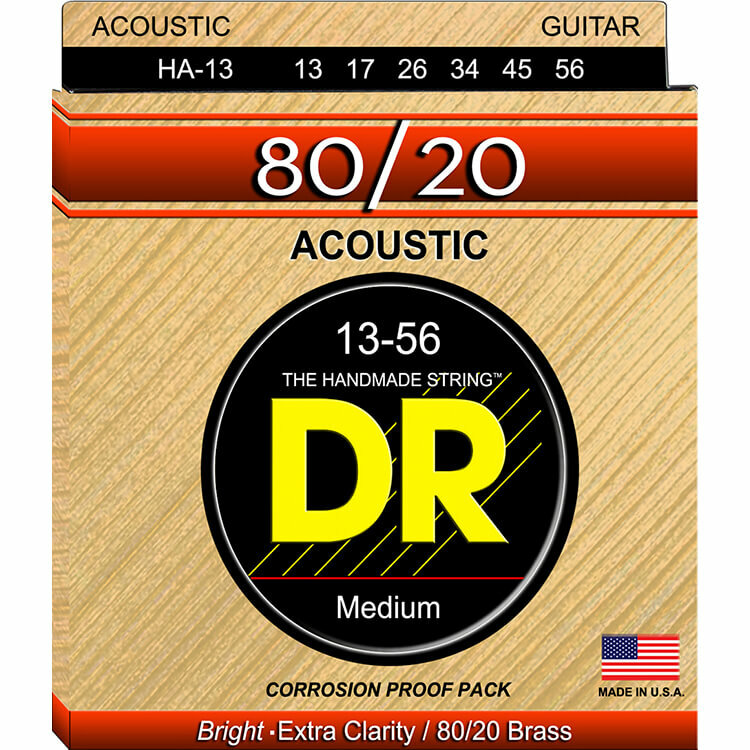 DR Hi-Beam 80/20 Bronze strings are wound on a Hex core.